My ribbon order arrived today!! Oh, how I love Etsy!! 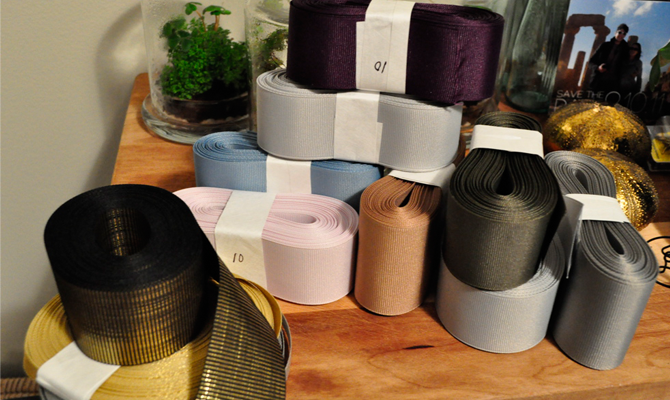 I can't wait to get started on some new ribbon projects!